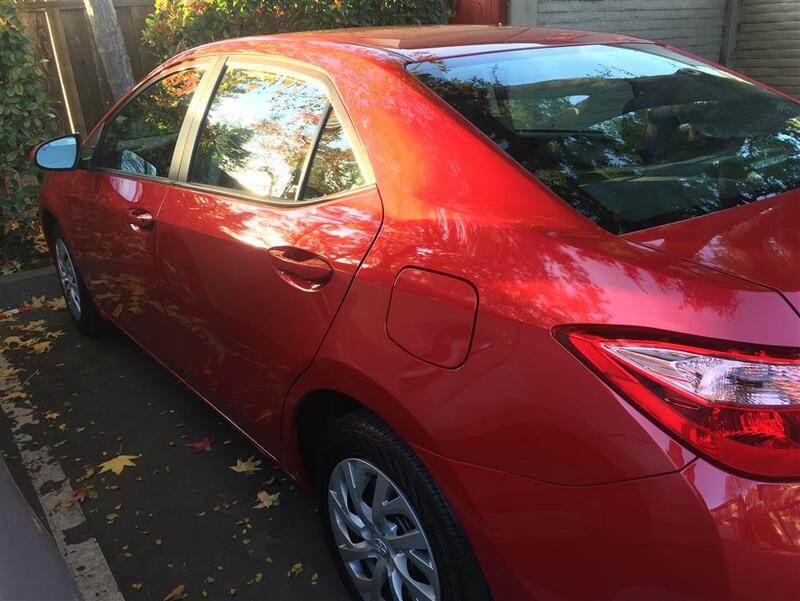 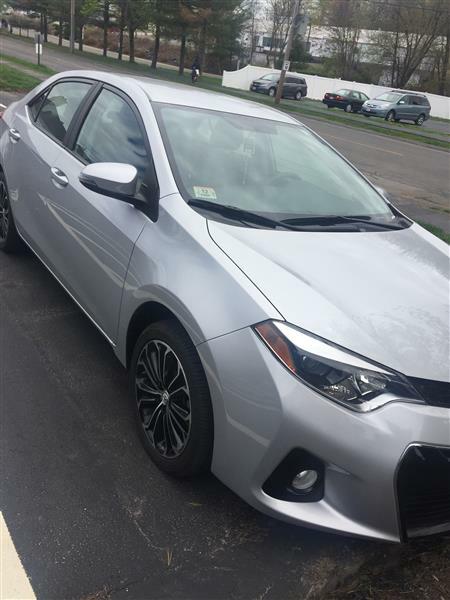 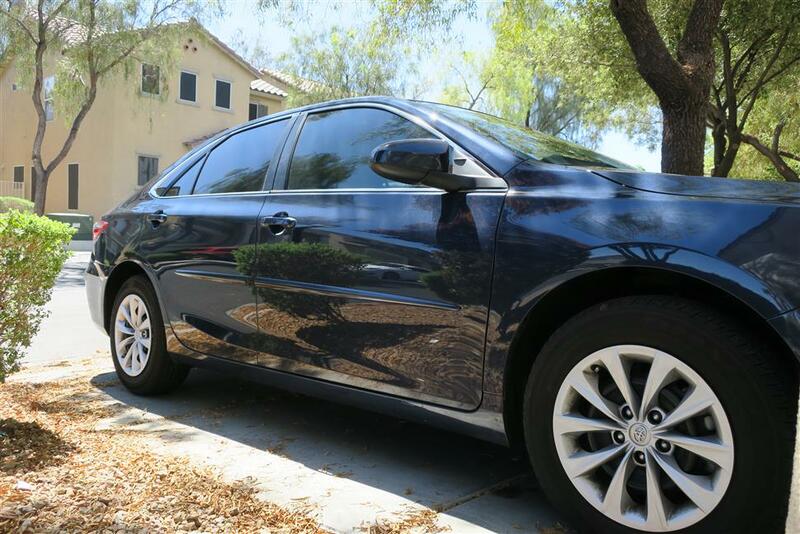 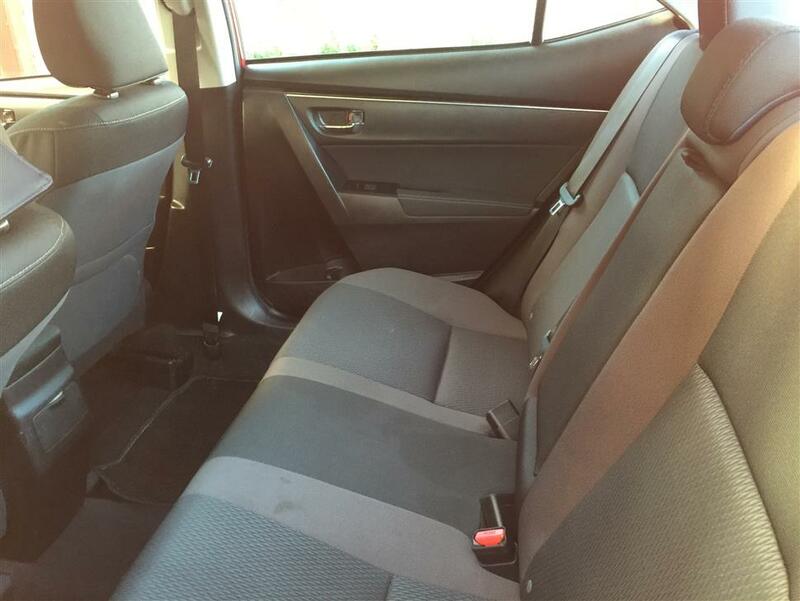 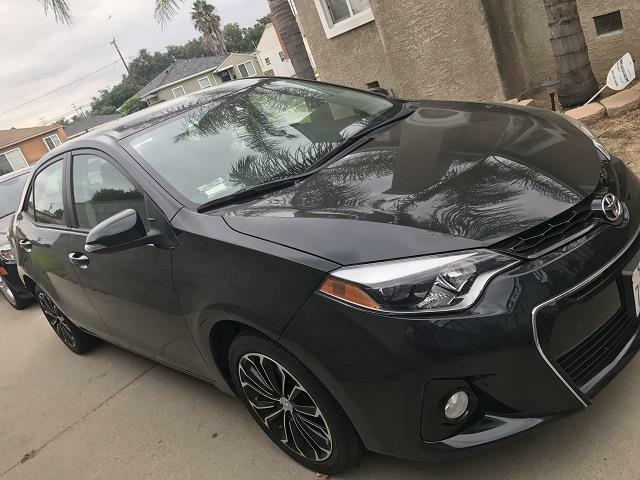 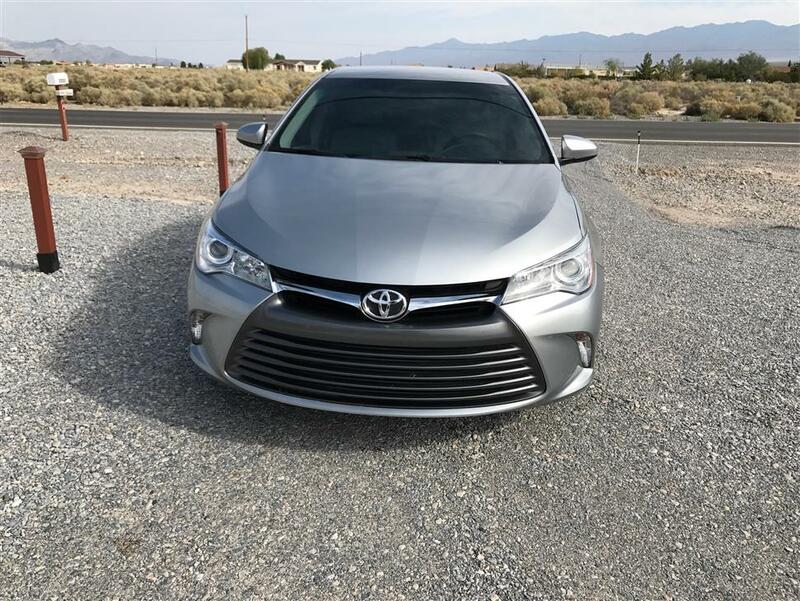 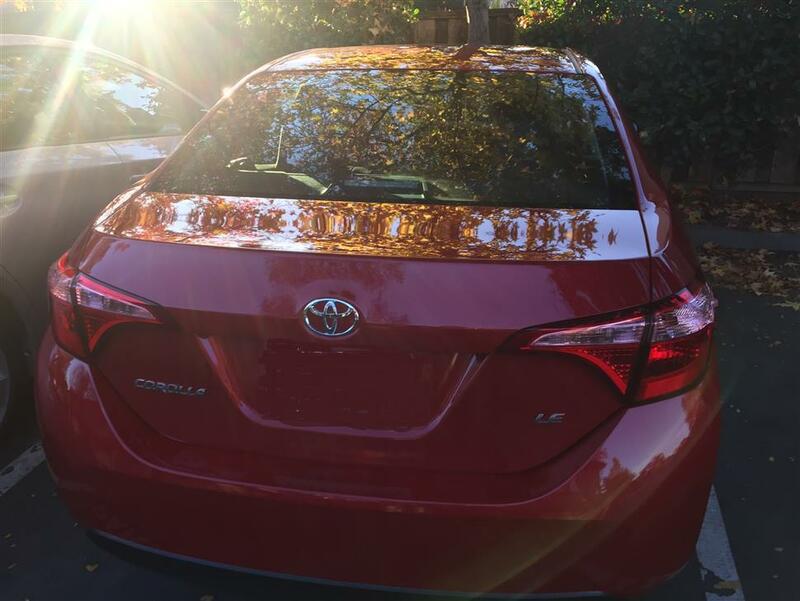 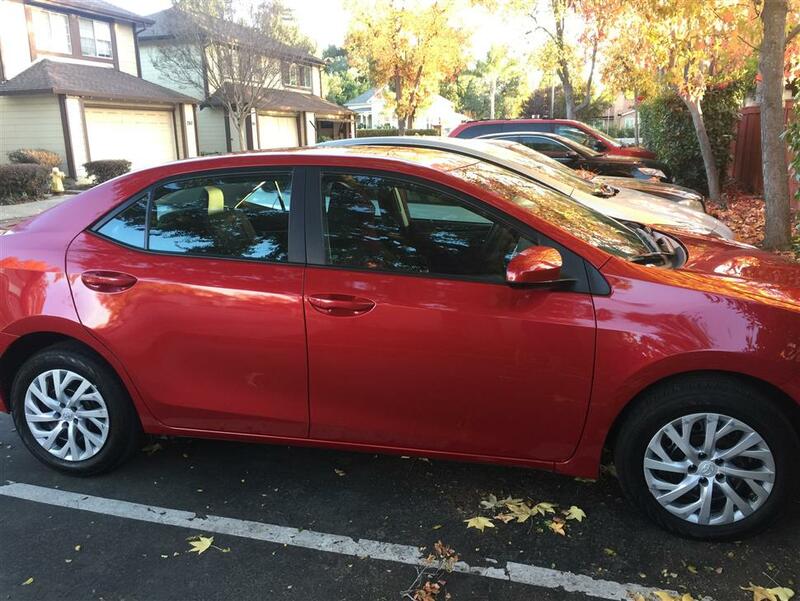 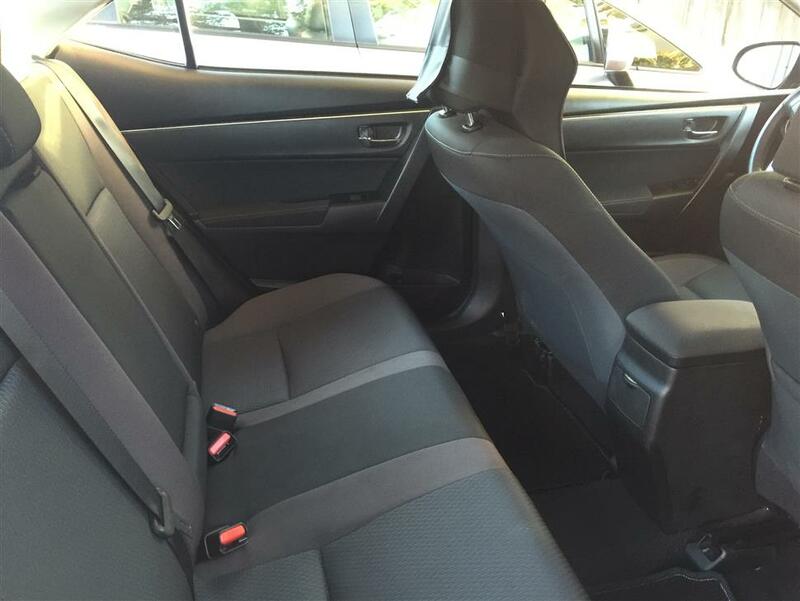 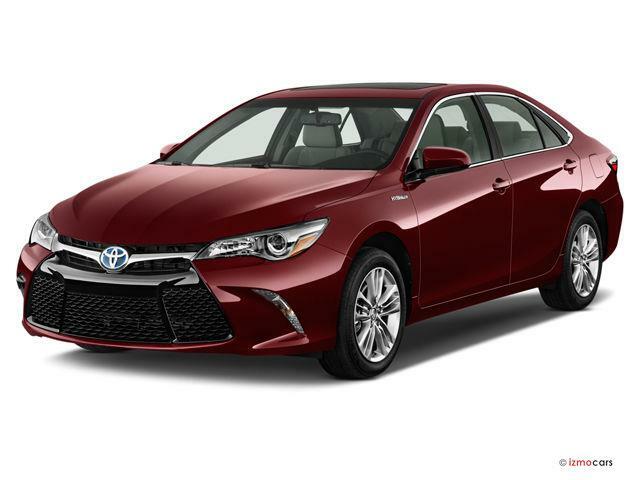 You can lease this Toyota Corolla Car Lease in PLEASANTON for $216.97 a month for 11 months. 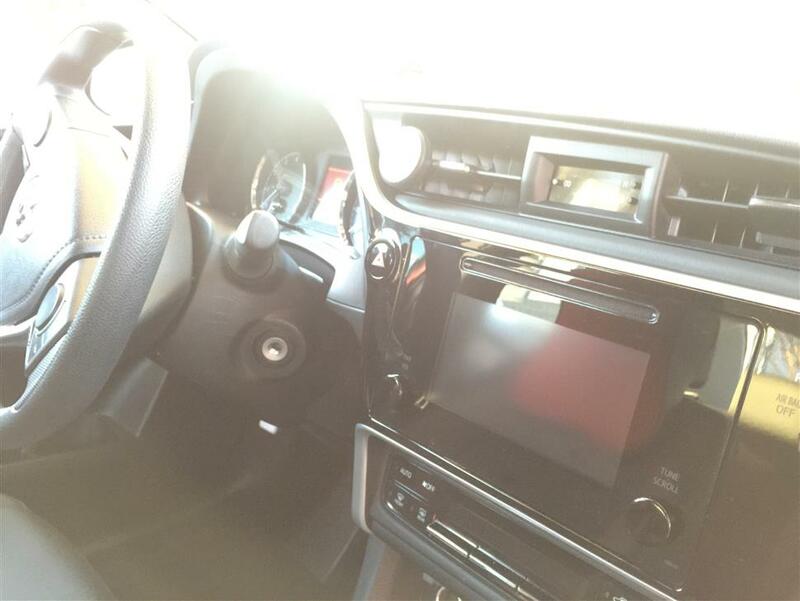 You can drive average 981 M per month for the balance of the lease or a total of 36,000 M through the end of the lease. 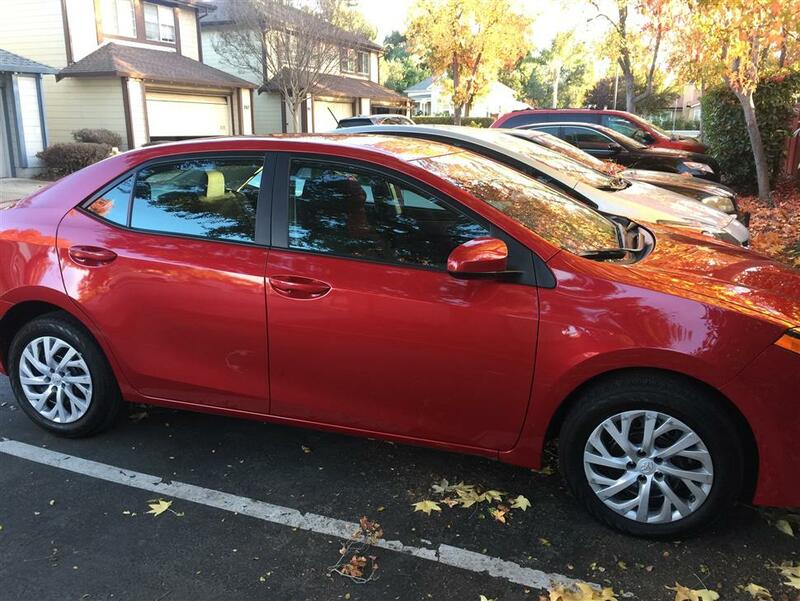 This Corolla LE is in Excellent condition. 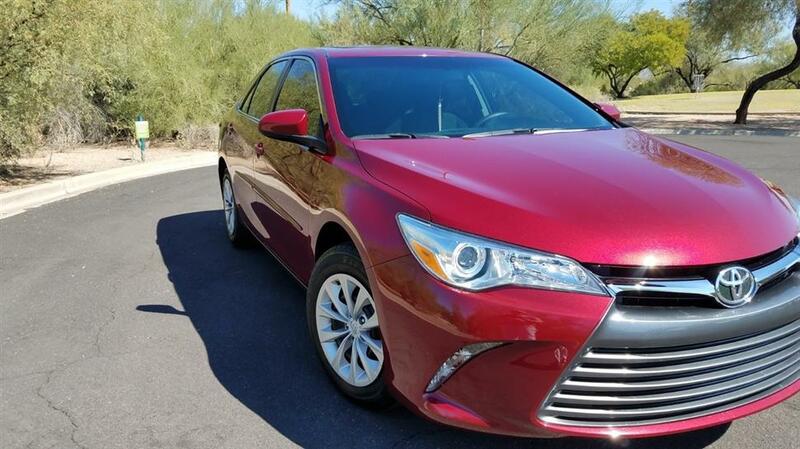 Dealer serviced, non-smoker,no kids, no pets, And garage kept. 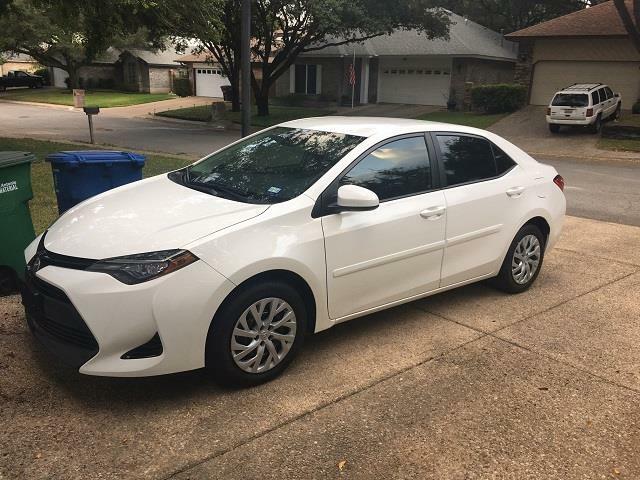 The payment already includes the tax. 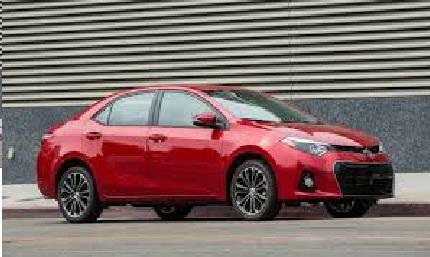 This is the first Corolla that has Toyota Sense features, amazing safety feature. 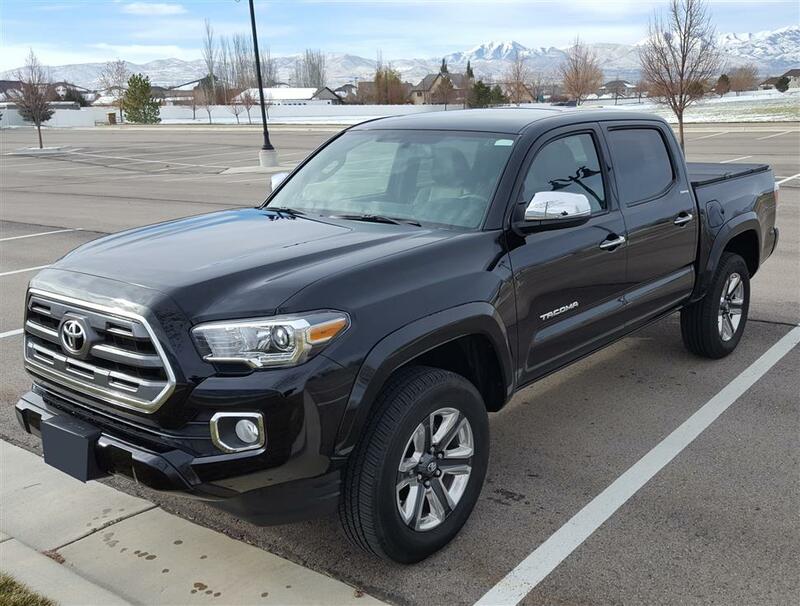 Call me with any questions.